Το Hostel HARU είναι μια πολύ καλή επιλογή για τη διαμονή σας σε Σεούλ, είτε είστε τουρίστας είτε επαγγελματίας. Από εδώ, οι επισκέπτες μπορούν να έχουν άμεση πρόσβαση σε όλα όσα η πόλη έχει να προσφέρει. Με την βολική του τοποθεσία, το ξενοδοχείο προσφέρει εύκολη πρόσβαση στους προορισμούς της πόλης που πρέπει οπωσδήποτε να δείτε. Επωφεληθείτε από ένα πλήθος ασυναγώνιστων υπηρεσιών και ανέσεων σε αυτό το ξενοδοχείο της Σεούλ. Το ξενοδοχείο σας προσφέρει μια μεγάλη επιλογή υπηρεσιών, συμπεριλαμβανομένων των δωρεάν WiFi σε όλα τα δωμάτια, 24ωρη φύλαξη, παντοπωλείο, ημερήσιος καθαρισμός, αυτόματο πλυντήριο. Το Hostel HARU διαθέτει 13 δωμάτια. Όλα τους είναι διακοσμημένα με γούστο και πολλά από αυτά παρέχουν ανέσεις όπως επίπεδη τηλεόραση, κρεμάστρα ρούχων, δωρεάν καφές φίλτρου, δωρεάν τσάι, δωρεάν ποτό καλωσορίσματος. Εξάλλου, το ξενοδοχείο διοργανώνει πολλά ψυχαγωγικά δρώμενα έτσι ώστε να έχετε πολλά πράγματα να κάνετε κατά τη διαμονή σας. Το Hostel HARU είναι ένας ιδανικός τόπος για να μείνετε αν ψάχνετε για γοητεία, άνεση και ευκολία στη Σεούλ. 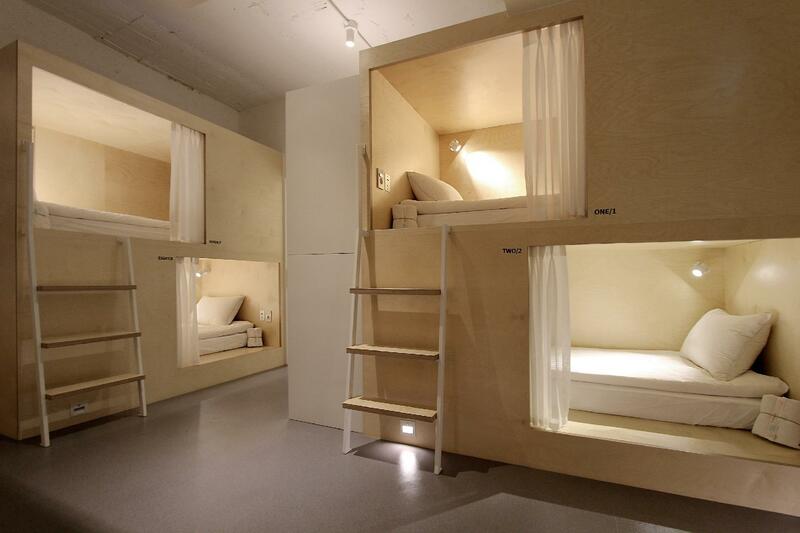 For dormitory room types, guests cannot choose between the top bunk or the bottom bunk beds. This will be assigned upon availability. I stayed in a room of 4, only 2 of us were staying for a few days. The other 2 beds weren't empty for long. Shows how popular the hostel is! Directly downstairs is a convenient store & right in the middle of restaurants. Great if you wanna go for a drink or a bite. Great location, clean. Will definitely be back again! Thank you for stayed our hostel, and gave us a great review. We are glad to see that you enjoyed!! See you again when you visit Seoul, Thank you for coming, Thank you for reviewing. Thank you for a wonderful stay! I will definitely stay here the next time I travel back to Seoul. More than the location, cleanliness, view, etc. I really appreciated how safe I felt as a solo traveller in this hostel. I stayed in the 8-bed dormitory and everything was great. 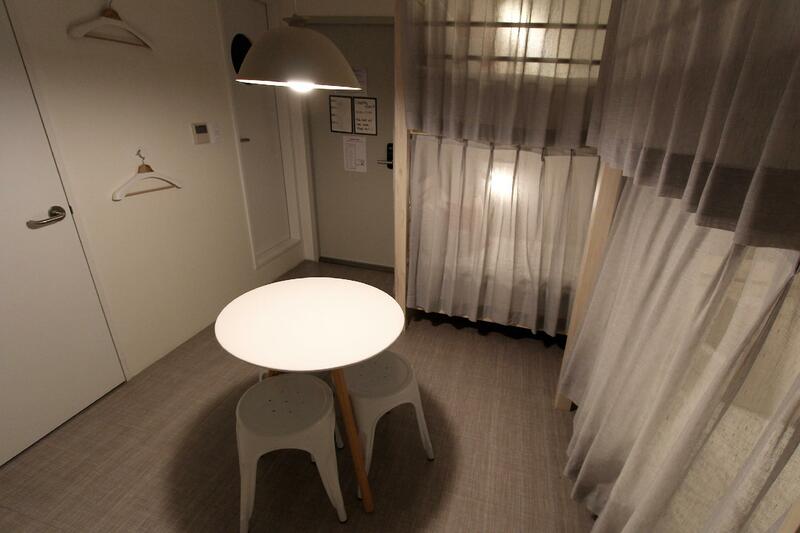 Maybe because the hostel is relatively new, everything felt very clean and new. The "cabin" was spacious and even had a TV in it. The toilet was clean and spacious too. Breakfast spread was good too considering it was free. The lounge was my favourite area with a view of the Cheonggyecheon stream. Location was great too! There are lots of restaurants and convenience stores around the area and the subway is just around the corner. Main attractions like Myeongdong, Insadong and the palaces are just a short walk away. Airport bus bustop is only a short walk away. Overall, a great experience! Thank you for your reply. Please visit again when you come you Seoul. Thank you for coming, Thank you for your comment. Location was great, albeit a bit difficult to find. Keep your eyes up when looking for the hostel sign. Place was new, clean and I loved the decor. There was daily housekeeping, and a free bottle of water everyday. Breakfast in the common area was amazing as well, as you get to enjoy your meal with a great view. It's located about 3 min from the Jonggak Station and is very close to Gwanghwamun and other tourist spots like Myungdong. Was very well maintained and managed by friendly staffs. It even included breakfast, which was awesome. They provide you with 2 towels, a bottle of water, slipper, a toothbrush, and toothpaste. Be aware that the curtain on the bed is very thin that it doesn't really help when someone in your room turns on the light. Also, since the bathroom and shower were inside the room, I could hear people drying hair in the morning which was kinda annoying. But that's just I had an annoying roommate. Overall, I recommend this place for its value! 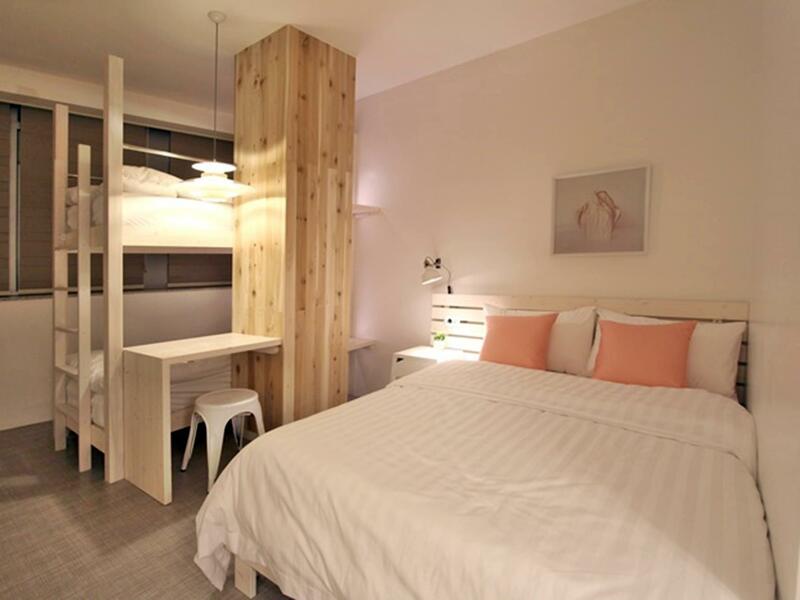 First time staying in a female dorm and hostel Haru definitely left a good impression. It’s cozy and I always enjoy going back to my little corner room. Every capsule comes with a tv. However, it would be perfect if bath towels and blanket are provided. If you’re a light sleeper, I’d suggest elsewhere as your neighbours might be a tad noisy and there’s nothing you can do about it since it’s a shared dorm. 5 to 8 mins walk from jonggak station exit 4. if you have big luggages like us, take exit 3 (elevator) cross the traffic junction. The building has a convenience store(G25 i think) and some coffee chains around. Staff were friendly,room was clean and comfortable.true to pictures. Its more of a hotel than hostel experience.. we asked for directions from one of the male staff and he willingly helped us with no signs of frustrations.theres also free locker at level 12 if we are planning for a day trip and have to check out on the day itself. thank you hostel haru for the hospitality! Will definitely choose this hostel again. You would find this as my second entry because I liked it so much I decided to cancel my switch to a different hotel on my other days in Seoul. Hostel Haru was so satisfying I didn’t feel the need to move, and it’s located conveniently to everything. Shopping in Myeongdong, food, temple/palace visits, proximity to tour packages departure point or duty free shopping at lotte. Everything was within reach plus the room was just perfect in every way. Compliments to the owner and staff for creating something quite the jewel. We are glad to see that you enjoyed!! See you again when you visit Seoul, Thank you so much! 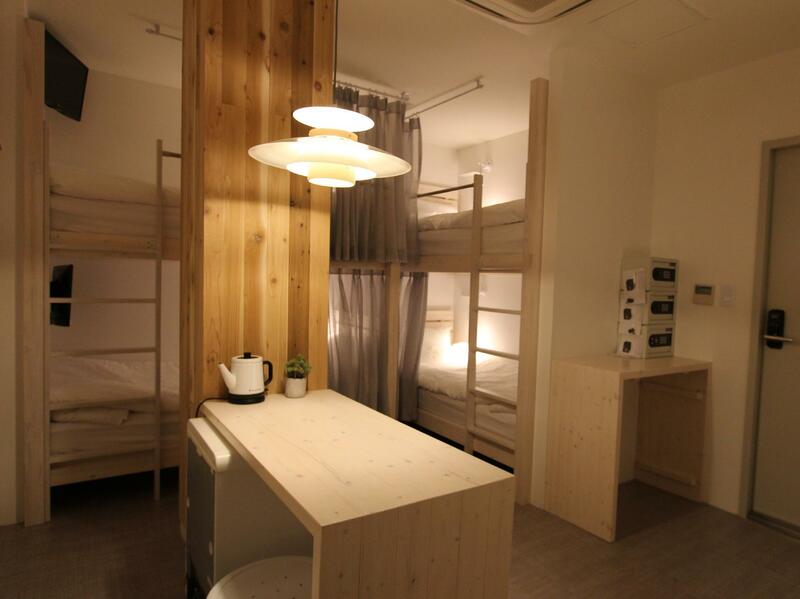 This is my second time staying in Haru Hostel. It is as usual warm and inviting. I stayed in the shared room along with other roommates. Room and toilet were kept clean and neat. Love the view from the comfortable common area! 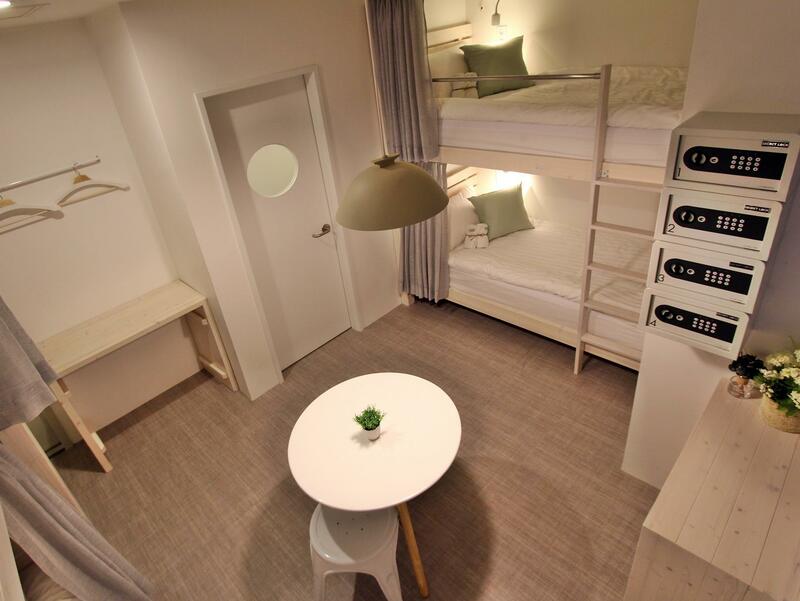 The hostel is also walking distance and very assesible to subway stations, department stores and Myeongdong shopping district. Thank you for the warm hospitality! One from the best I’ve stayed in. Stayed 3 nights. A little pricier but well worth it - I regret booking my following nights in Seoul at a different location. Great breakfast, extremely clean and modern. Staff were so great. Location is really handy too near a good station and lots of food and drink. Will def stay again. Oh, you did it!! Thank you, Thank you so much, Thank you for stayed our hostel, and gave us a great review. We are glad to see that you enjoyed!! See you again when you visit Seoul, Thank you for coming, Thank you for reviewing. The location is great, right next to the river which you can take a nice walk along the "Cheonggyecheon Stream" river side. It is nearby MRT station, 5 mins walking distance. 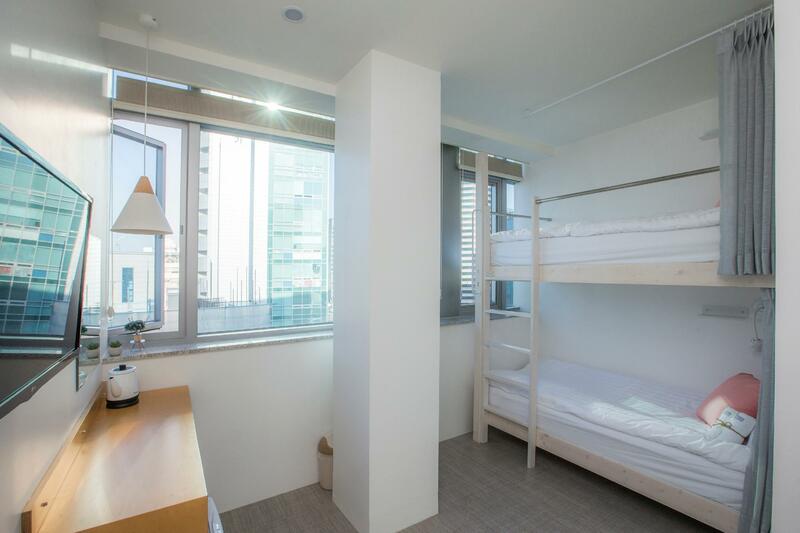 Also it is within walking distance to Myeongdong shopping area and some sightseeing places (ex. Insadong & some temlates). Breakfast is nice, and room is vert clean and conformable. Staffs are friendly and helpful. Location was pretty great - approximately 3-minute walk from Jonggak station exit 4 (line 1) and 8 minutes from Euljiro-1-ga station (line 2). You can also walk to the Myeong Dong area and it only takes about 10-15 minutes. The area has several eateries and mini marts nearby and so it feels quite safe, without being too noisy. 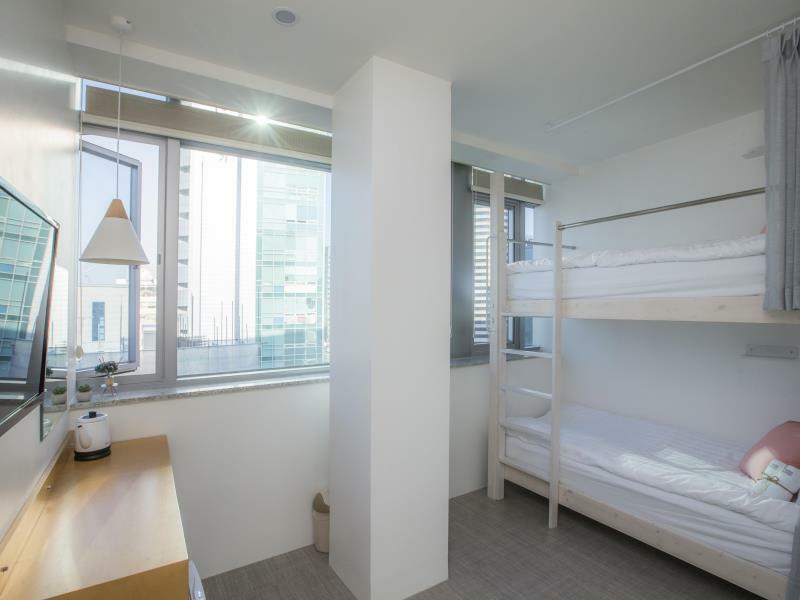 Facilities are also new and clean, and I love the aesthetics of the place :) The price of Hostel Haru is a little higher than other hostels, but I do think it's worth it. Second time back here and still as great. The staffs were awesome, one even helped us to book tickets to a baseball game. Tried their breakfast this time round, wouldn’t mind waking for a simple breakfast (toast, fruits, cereals and eggs). The new hostel reception was an upgrade from the previous time I was here, love the upgrade! This hostel feels much more like a hotel. The staff is really friendly. The breakfast is perfect! They have fruits! 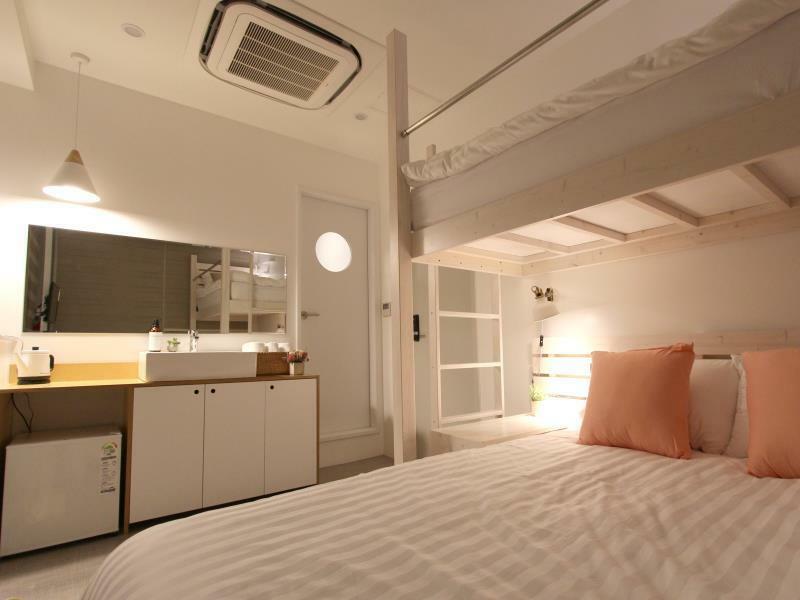 !which is really rare for Korean hostels. The lobby is perfect! You have this amazing view on Cheonggyecheon. It's near the public transport and there id a bunch of great restaurants and coffee shops around. Highly recommend this place! I stayed in Hostel Haru for a total of 7 nights and this is my first time staying in a hostel too. It was a lovely experience! The breakfast options are awesome - the facilities are amazing! 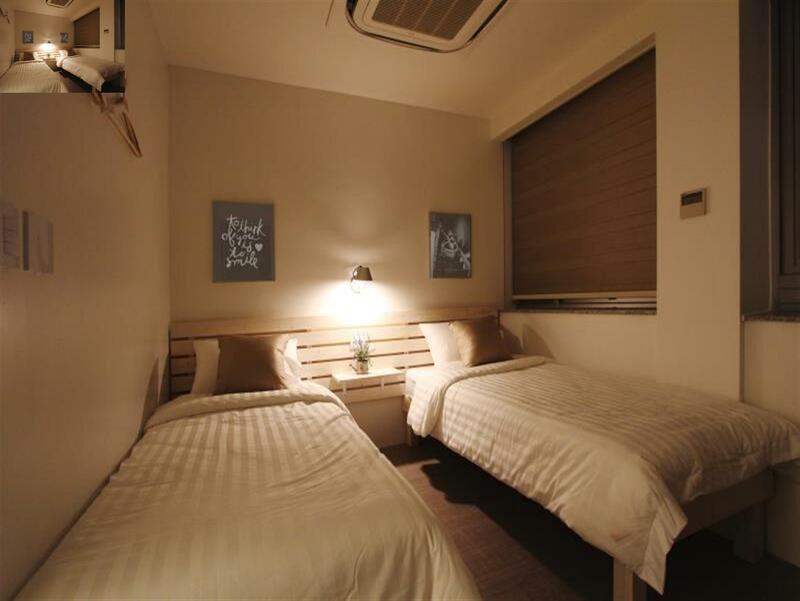 The room and the comfort room in the 8-person dorm is just so good. Everything is clean and tidy and they have everything you needed. 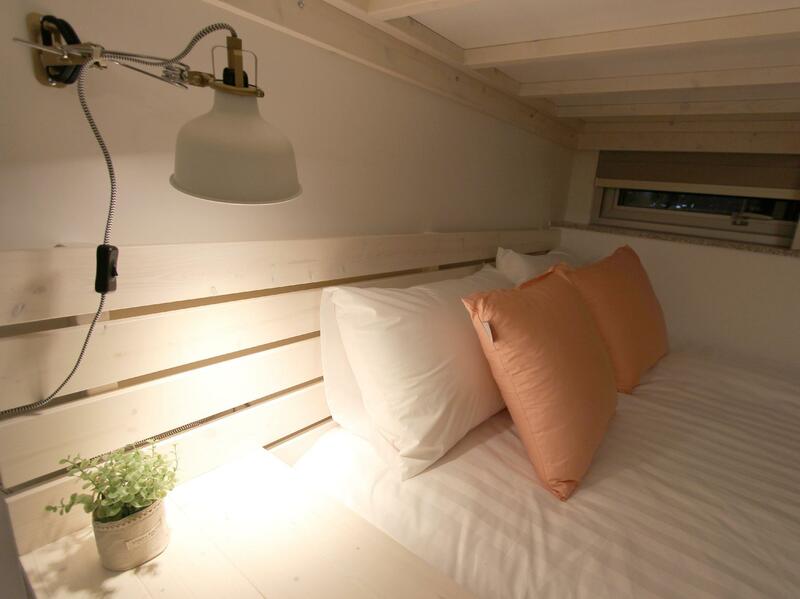 The location is amazing too, it is a few minutes walk from the train station and a few minutes walk to Myeongdong! I loved my stay! Highly recommended. Very centralised location. Near airport bus stop for bus no 6002. Also near exit 4 of jonggak Station. 3 convenience stores downstairs. 7-11 has the tmoney card with line or kakao characters. Booked the 4 person room with ensuite toilet. Bath area was separate from toilet area. So both can be used at the same time. Room was clean with daily housekeeping. Breakfast was simple but they made sure to replenish the food as and when it finishes. Love the lounge area where u can see the scenery and just relax. Just in the next building, there's an eat all you can Korean bbq for 9900 (10,900 after tax). Qt worth it! We arrived midnight and they send us an email on how to check in our room even without the reception. The location is good as you can see the stream nearby. Walking distance to the shopping district and into the palace. Staff's are approachable and they also keep our luggage even we already checked out since our flight will be late at night. there's a terrace which you can see the stream and buildings within the area. defenitely it is worth a place to stay if you want to experience seoul. Σταθμός Υπόγειου Σιδηρόδρομου Jonggak στα 0.18 χλμ.